Pasig City proudly presents its Rescue Emergency Disaster Training Center. Mayor Eusebio sees the need to improve its emergency disaster center after the Super Typhoon Ondoy happened. 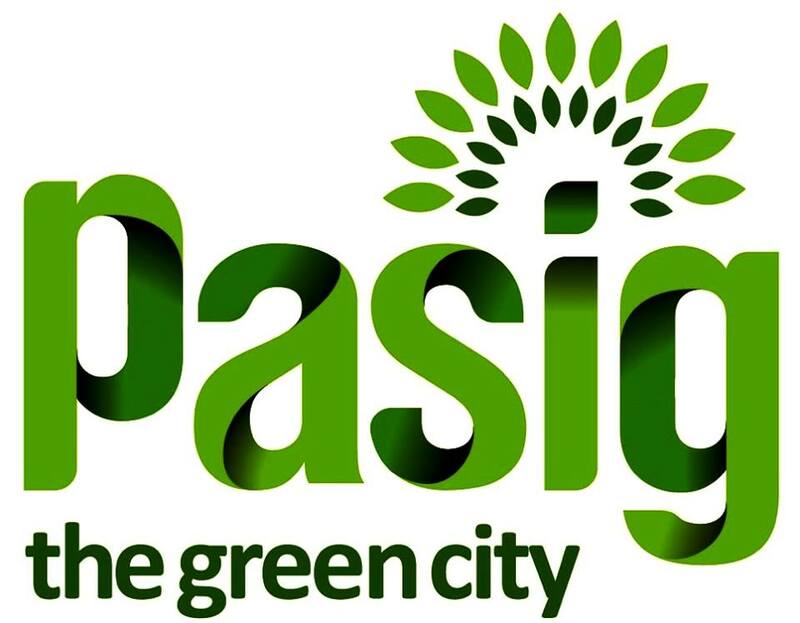 He said, “The city’s sad experience with Ondoy awakened us to the need to further intensify our disaster risk reduction and management (DRRM) system through a more aggressive approach to disaster preparedness, response, relief, recovery, and rehabilitation,” Making Pasig City ready for any calamity!